Disney’s Hollywood Studios is going through some growing pains. They’ve shuttered some of the top rated restaurants and shut down some popular attractions. Fortunately, they’ve also opened some new restaurants and are preparing to open two new lands themed after Star Wars and Toy Story. 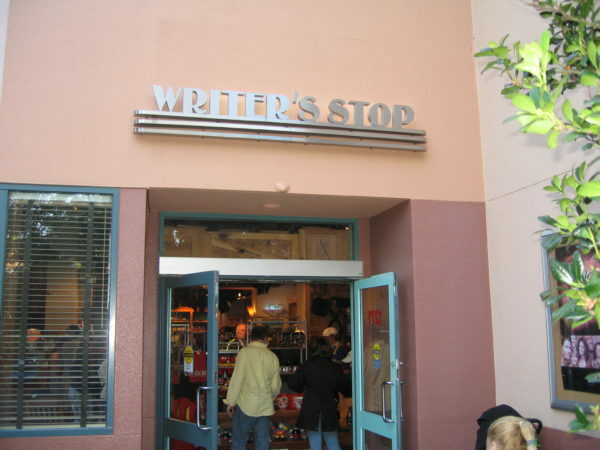 The Writer’s Stop closed late in 2016 to make way for Star Wars Land and Toy Story Land. In fact, all of Streets of America closed. 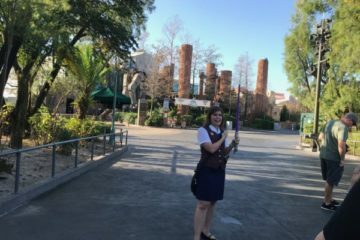 They scaled back their selection of pastries and coffee and their book store starting in April 2016 when they started acting as a lounge for Sci-Fi-Dine-In guests waiting for their Advanced Dining Reservations. Even though the Writer’s Stop got top ratings, it closed to make room for renovation. This is unfortunate because Writer’s Stop was the top rated quick-service in Hollywood Studios with over 95% of 269 people giving it a thumbs up. Starring Rolls Café on Sunset Blvd also closed. It was a fan favorite with delicious baked goods and beautiful cupcakes. They also had healthy lunch options like fruit, soups, sandwiches, and salads. 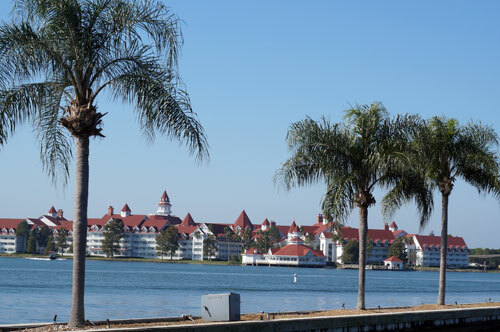 Fortunately, the Studios has compensated for this loss with moving many of the options across the street, to the nearby Trolley Car Café, which is a Starbucks location. Starring Roles Cafe was also a popular quick-service that Disney closed recently. 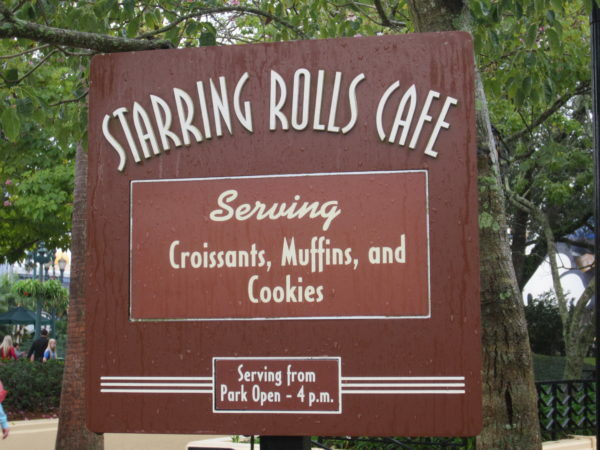 Starring Rolls will also be missed; 740 people gave it almost 95% positive reviews. 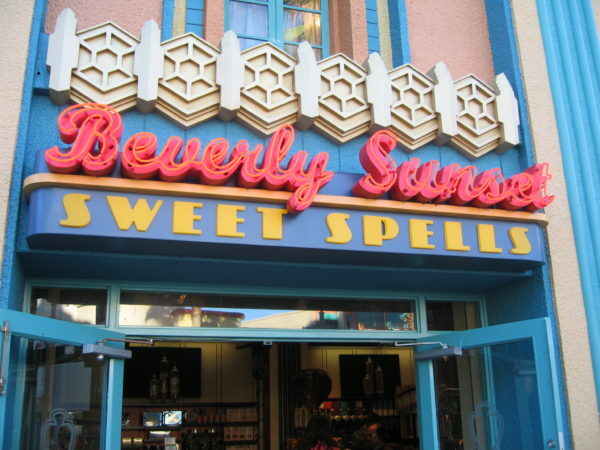 Sweet Spells is also on Sunset Blvd inside the Beverly. This is your gourmet apple spot! They also have fresh made fudge, cookies, rice-krispie treats, and more. Sweet Spells earned 168 votes with 94% of them being positive. Sweet Spells serves up all your favorite sweets! 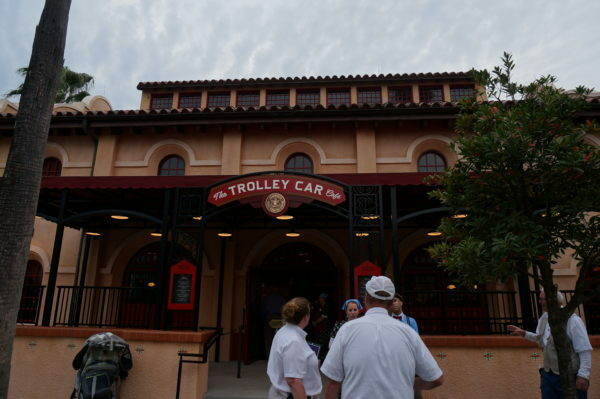 Trolley Car Café opened in 2015 when the Disney Starbucks invasion began. They have everything your favorite Starbucks has and more. I’m honestly a little surprised that Trolley Car only got 249 votes and 93% positive. Trolley Car Cafe is themed like an old train station! 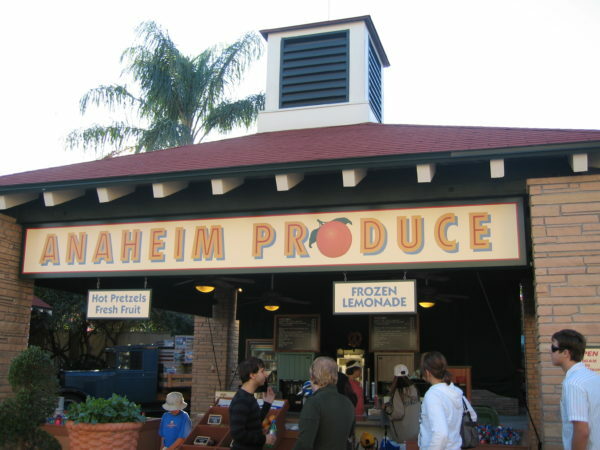 Anaheim Produce is a great spot for quick, healthy snacks like fresh fruit and veggies, Mickey pretzels with cheese sauce, and frozen beverages to keep you cool. If you have any dietary restrictions, this is a perfect place. Anaheim Produce is your healthy snack stop in Hollywood Studios! Anaheim Produce on Sunset Blvd got 148 votes and almost 92% positive ratings! 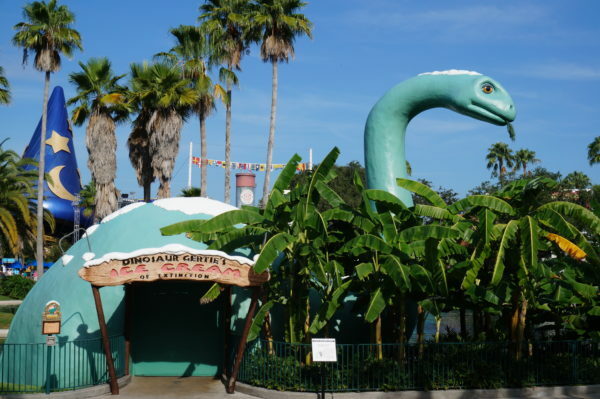 Dinosaur Gertie’s Ice Cream of Extinction has a rich animation history making her a perfect addition to Hollywood Studios. Gertie was created by a New York Times cartoonist named Winsor McCay, considered the father of animation. Stop by to see Gertie even if you don’t get ice cream- but why not pick up a cone or sandwich while you’re there? Gertie’s is closed more often than not, but if you can find a time that she’s open for business, you’ll enjoy a selection of soft serve ice cream, waffle cones, trail mix, and Mickey ice cream. 90% of 108 people gave it a thumbs up! Fairfax Fare on Sunset Blvd has some unique food for a theme park quick-service restaurant. Selections change, but you may find things like an empanadas platter, pulled pork sandwich, fajita combo platter, or loaded baked potato. The Chili Cheese Foot Long Hot Dog might be more like what you’d expect from a theme park, which they also have here! They also serve Kids’ Mickey Check Meals and a variety of beverages. Fairfax Fare serves Mexican-inspired eats. 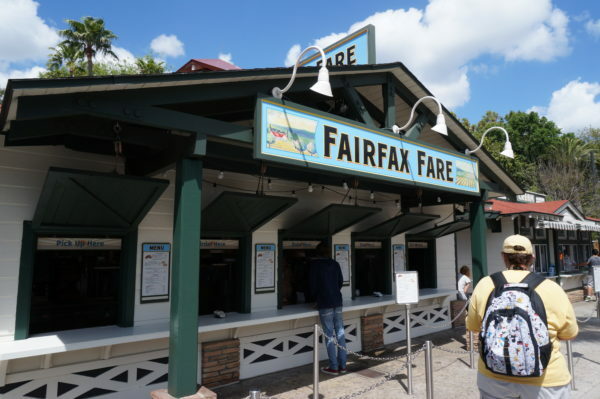 Out of 328 people, Fairfax Fare earned just 86% rating. The Backlot Express serves up Star Wars-themed food like the Royal Guard Burger, Galactic Chicken Salad, and Dark Side Chicken and Waffle. 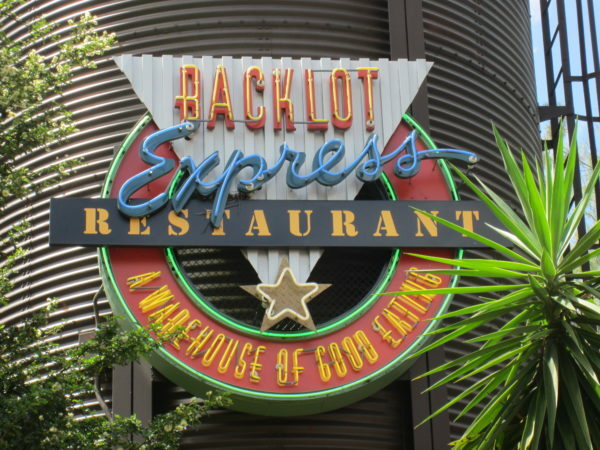 Backlot Express is a Star Wars themed quick-service restaurant. The Backlot Express is a popular place, which is evidenced by the fact that 970 voted; however, it doesn’t get as high a rating as you might expect. The 84% thumbs up is less than average. Catalina Eddie’s serves mostly pizza and salads with some variety in the Kids’ Mickey Check Meals. It’s not surprising then that 157 people gave it an 84% positive rating. Rosie’s All-American Café, named for Rosie the Riveter, is situated between Twilight Zone Tower of Terror and Rock n Rollercoaster Starring Aerosmith. This quick-service walk-up window is convenient for grabbing a bit to take with you while you walk or wait in the line for the next attraction. One of the coolest things about this restaurant is the fact that there are real fruits and vegetables growing in Rosie’s Victory Garden. Unfortunately, Rosie’s didn’t get very high ratings. Just 82% of 178 people gave it a thumbs up. It could be the minimal food selections or the lack of adequate seating, but either way, this might not be a great spot to visit. PizzeRizzo opened late in 2016 as a replacement of Pizza Planet. While Pizza Planet was an appropriate theme for the nearby Toy Story Land, Pizza Planet always got bad reviews, and rightfully so. 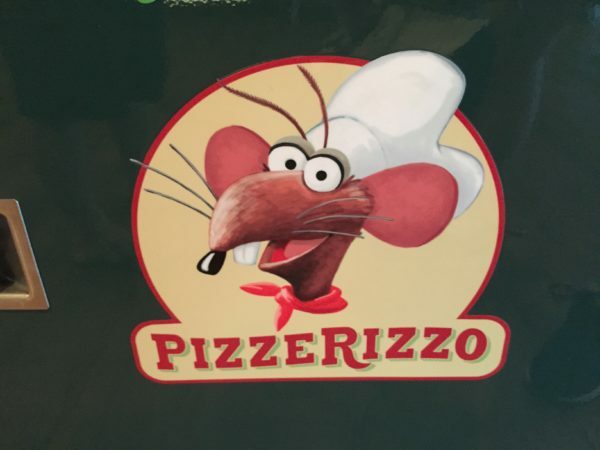 To spruce up the area, and keep the Muppet fans happy, Disney opened PizzeRizzo, a pizza joint owned by Rizzo from the Muppets. The place underwent a huge renovation, and it’s really a pretty cool building inside. Sadly, Disney doesn’t know how to bake a good pizza pie. Of the 73 people surveyed, only 80% enjoyed their meals. Keep in mind that this only takes into account a small number of survey results, but for a place that is relatively new, it should’ve been better. 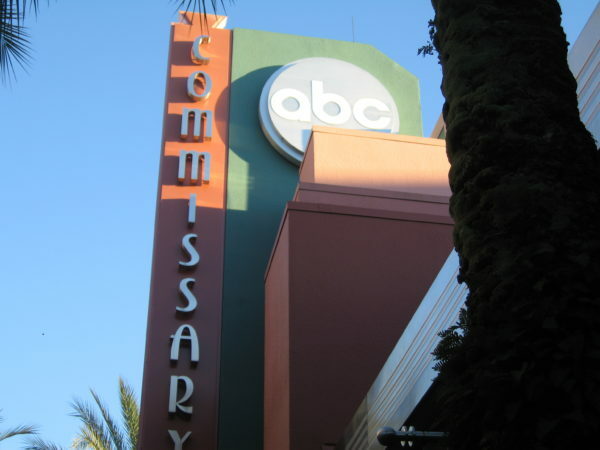 ABC Commissary is a hugely popular place. 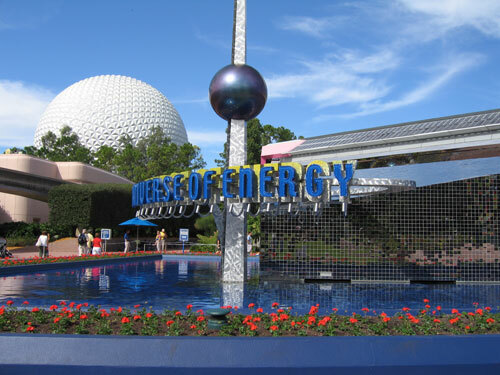 Even though it received the highest number of votes on the quick-service dining at Hollywood Studios with 1047 diners, it also received some of the worst ratings at just 76%. ABC Commissary has some good basics when it comes to quick-service. Regardless of the rating, This place is pretty large and can accommodate lunch and dinner rushes. They do, however, have the basics: hamburgers, cheeseburgers, nuggets, ribs, and salads. You won’t find much variety here. 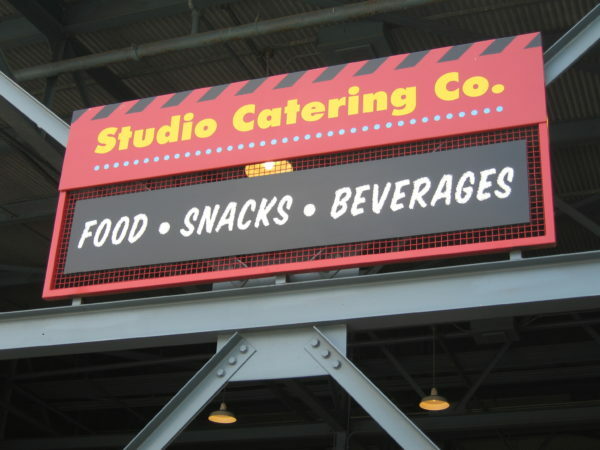 Studio Catering Co. closed in April 2016 as part of the Hollywood Studios renovation project. This restaurant was in the backlot near the now-shuttered Honey, I Shrunk the Kids and provided a welcome respite for families playing on the larger-than-life-movie set. Studio Catering Co is also a good quick eatery. The sandwich joint didn’t impress, though. Only 50 people were surveyed, and only 76% of them liked the experience. In 1930, the movie Min and Bill entertained guests in a dramatic comedy about a hotel owner, a fishing boat captain, and an abandoned young girl. 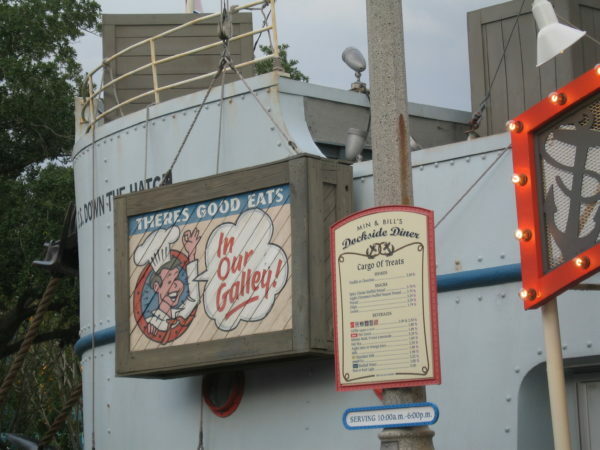 While Min & Bill’s Dockside Diner in Hollywood Studios is a fun tribute to this old movie, it’s not relevant to today’s crowds. Min & Bill’s – get your food from a ship! Out of 201 diners, Min & Bill’s earned last place on the list with just 75% positive ratings. Since the quick-service serves mostly hot dogs, sliders, and chili cheese fries, it’s not really surprising. Tune In Lounge is located between 50’s Prime Time Café and Hollywood and Vine. It’s kind of tucked away, so it’s easy to miss. What makes it even more fun is that it has 50’s themed living rooms, plus you can order food typically served at the nearby 50’s Prime Time Café without having an Advanced Dining Reservation – if you can find an open spot at the busy bar! 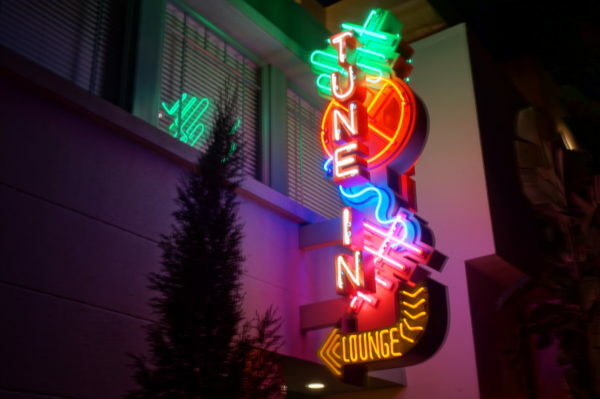 Tune In Lounge serves 50s Prime Time Cafe food without the ADR! Tune In Lounge earned the top spot for Hollywood Studios’ table-service dining with 107 people giving it almost 90% positive reviews. The 50’s Prime Time Café is a mid-century diner with waitresses wearing period clothing and acting like your mother. Be sure to eat all your veggies! This is classic homestyle comfort food like chicken pot pie, pot roast, fried chicken, meatloaf, and the famous PB&J milkshake. 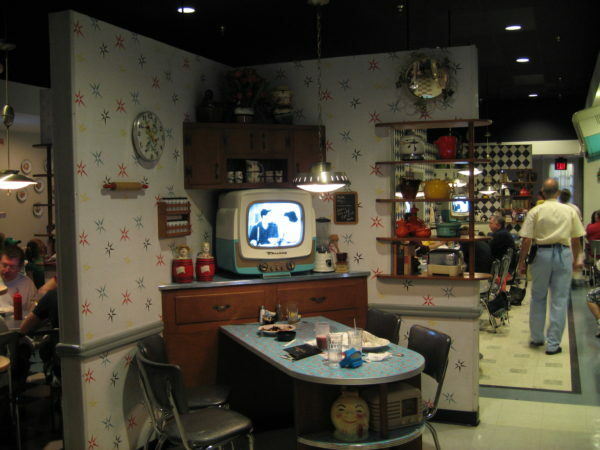 Enjoy a family living room setting at 50s Prime Time Cafe. It’s not surprising then that the votes were 88% positive. What’s more, lots of people were surveyed: 1364 to be exact. It’s not just that the Studios has few table-service restaurants, which they do, but it’s that this place is really fun and unique! 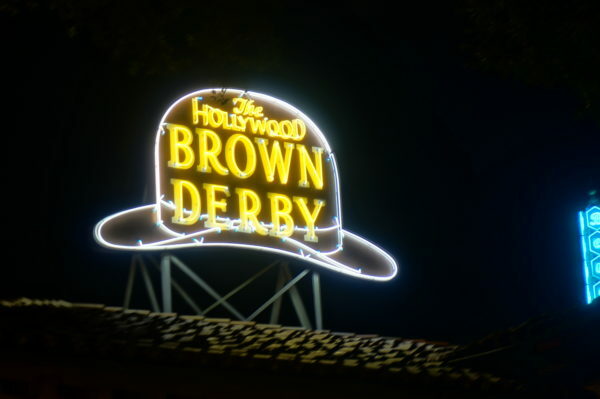 The Brown Derby is a landmark in the real Hollywood, and Hollywood Brown Derby has become such in Disney’s Hollywood Studios. This fine dining restaurant is pricey, but you’ll find signature dishes like the pork chop, seasonal grouper, and grilled filet of beef with white truffle and mushroom mashed potato. Wow! That sounds delicious! Appreciate classic Hollywood at the Hollywood Brown Derby. Hollywood Brown Derby is the top rated restaurant for the Fantasmic! Dinner Package, which includes an appetizer, entrée, dessert, non-alcoholic beverage, and VIP seating for Fantasmic. The Brown Derby does accept the Disney Dining Plan, but you can also pay at $65 for adults and $22 for children. With almost 730 votes, close to 88% of diners were satisfied. Mama Malrose’s is a casual dining Italian restaurant with a California twist. The building is a backlot warehouse, but Mama Melrose as made it her own with checkered curtains and familiar décor. Besides the appetizers, Italian entrees, and signature flatbreads, Mama also serves a variety of Italian and California wines, beers, and cocktails. 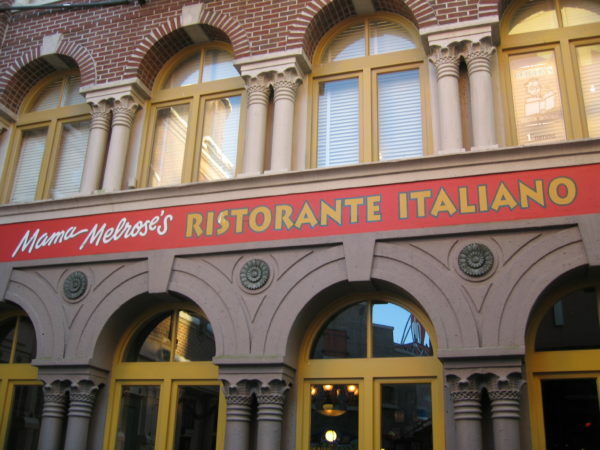 Mama Melrose’s Ristorante Italiano is the place to go if you’re craving Italian food in Hollywood Studios. 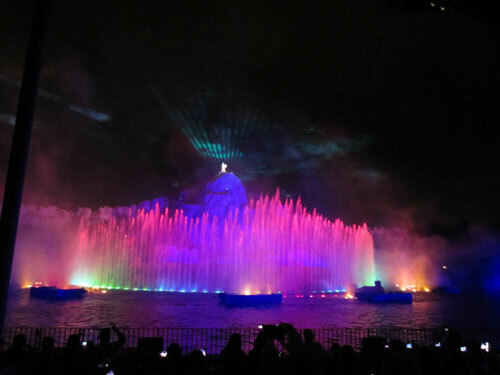 Mama Melrose’s is part of the Fantasmic! dining package at a cost of $45 for adults and $18 for children or one table-service credit. Mama’s was surveyed by 769 diners with over 87% of them giving a thumbs up. Sci-Fi Dine-In Theater is a totally unique restaurant set in a 1950s drive-in. You sit in car booths while watching clips from sci-fi movies while you munch on American favorites like onion rings, steak, pasta, salads, and seafood. Sci-Fi Dine-In is a fun unique dining experience! 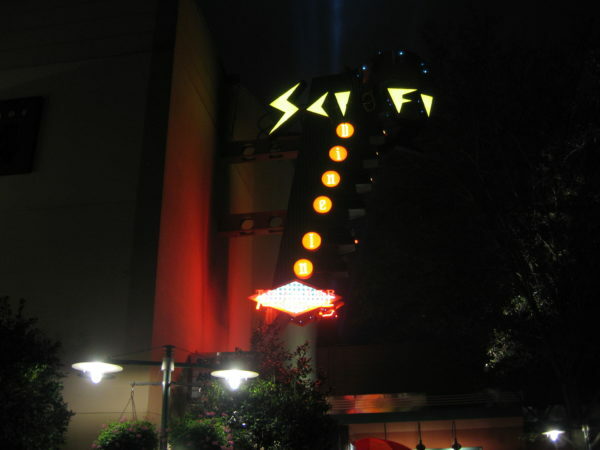 Sci-Fi Dine-In accepts Advanced dining reservations, which is nice because it’s a popular place; out of 1250 diners voting, the restaurant earned a less than average rating though at just 86%. Hollywood & Vine is a character dining experience in Hollywood Studios’ Echo Lake section. If you have little ones, this is the place to meet Disney Jr. characters for breakfast and lunch; you can meet Minnie Mouse and Friends during dinner with appropriate seasonal themes. Hollywood & Vine is also part of the Fantasmic! Dinner Package. It’s $52 for adults and $32 for children or one table-service credit on the DDP. Eat at Hollywood & Fine then head over to Fantasmic! for VIP seating. 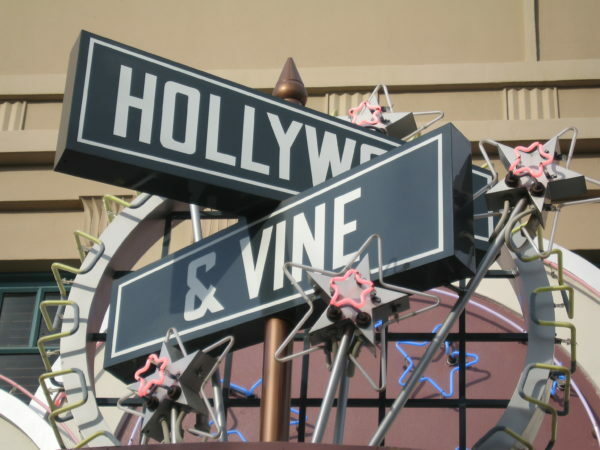 While Hollywood & Vine is a popular restaurant (evidenced by 1241 people completing a survey), it rated significantly worse than all other table service restaurants in the Studios. Which Hollywood Studios restaurant is your favorite? 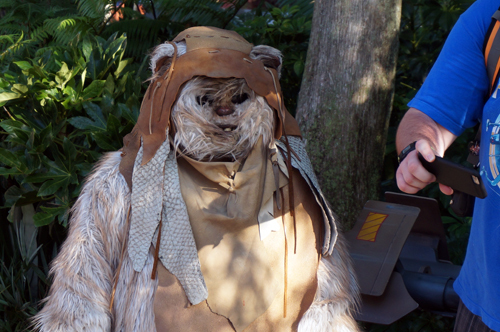 Star Wars Guided Tour at Hollywood Studios: What Is It, and Is It Worth It?